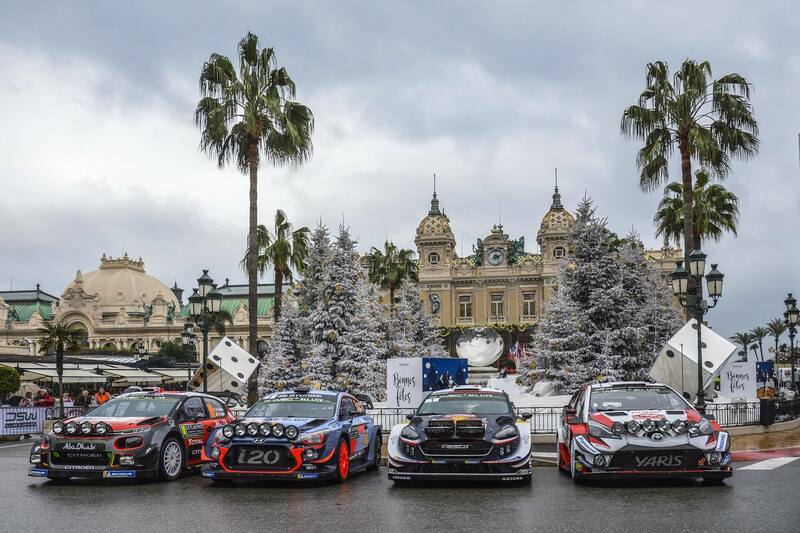 Sebastien Ogier has won his fifth consecutive Rallye Monte Carlo today, kicking off the 2018 season with a win. 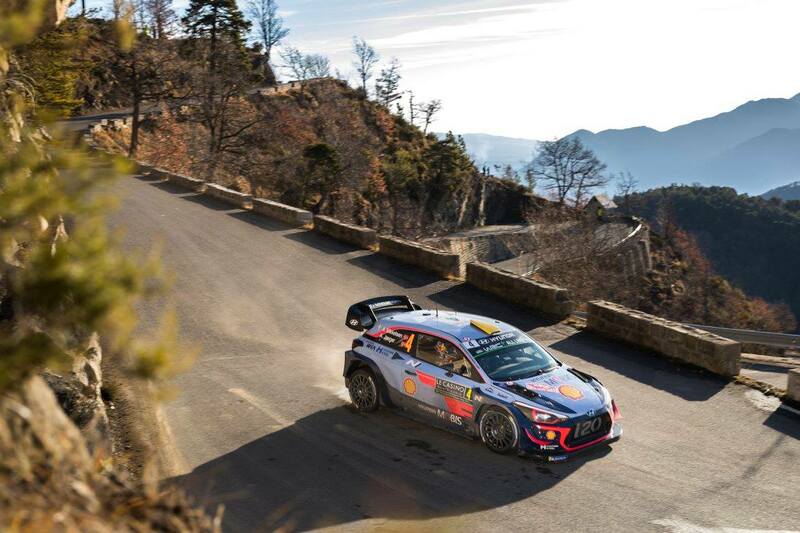 The defending WRC champion is eyeing for his sixth consecutive championship win this year, driving a Ford Fiesta WRC for M-Sport. 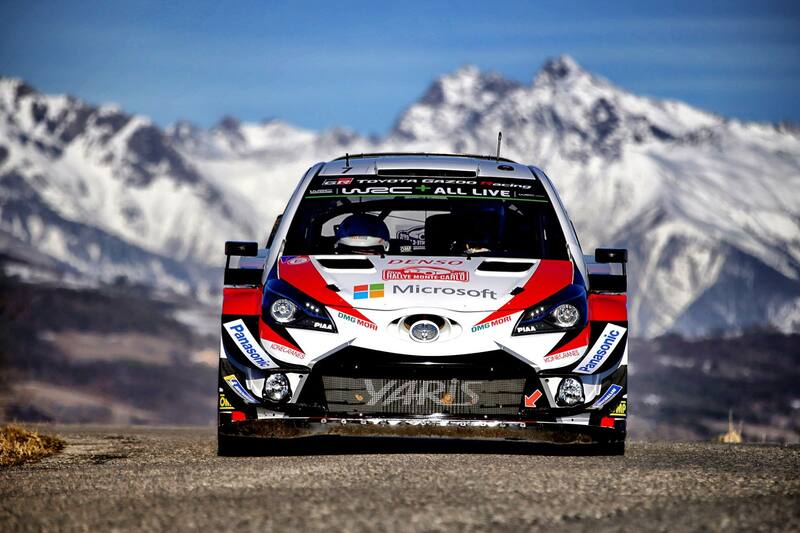 Toyota had a brighter start to the 2018 WRC season as they scooped a double podium at Rallye Monte Carlo thanks to new driver Ott Tanak who finished second and Jari-Matti Latvala who rounded off the top three in the Toyota Yaris WRC. 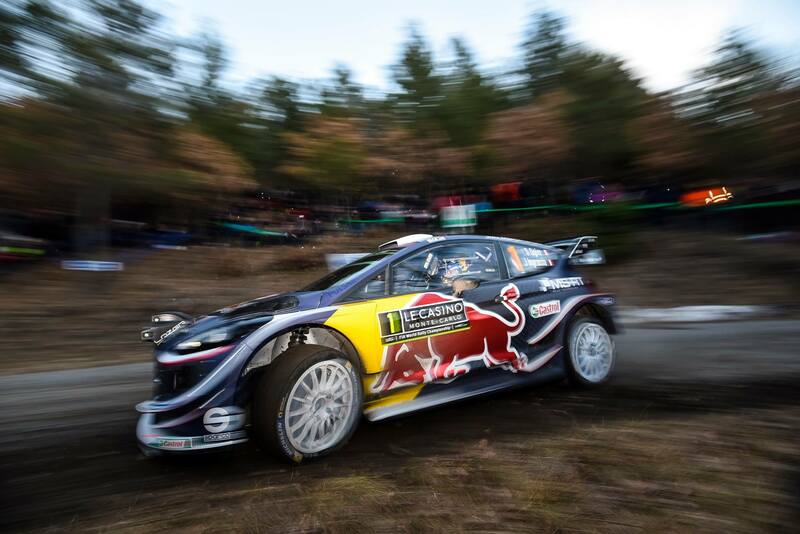 Ogier began his campaign by taking the lead on Thursday despite challenges from black ice patches on the road that saw most drivers fall back and the leaderboard shaken. 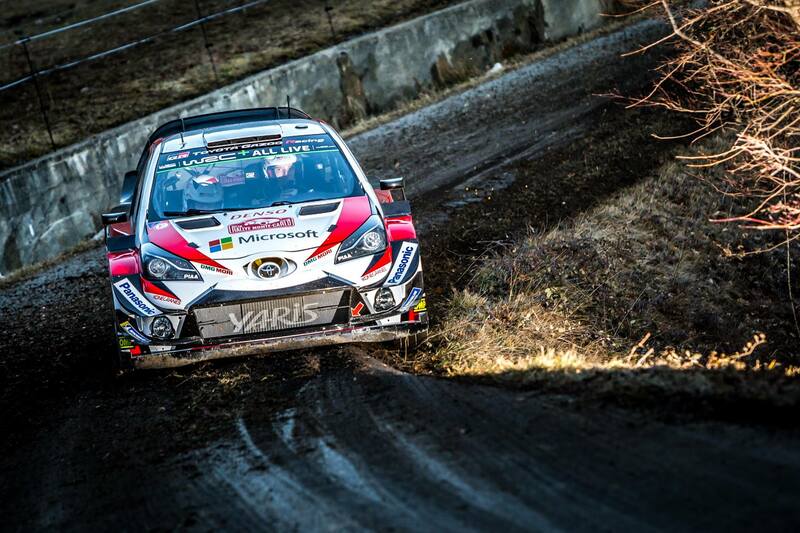 As for Tanak, he switched to Toyota for this season after driving for Ford in 2017, and his debut was a strong one as he won SS3 on Friday morning by going fastest in his Yaris WRC. 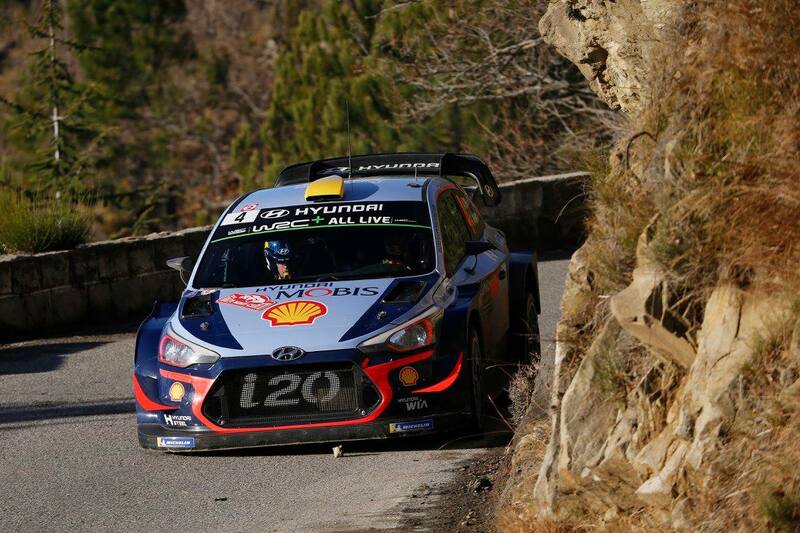 Still holding the overall lead however, was Ogier who went ahead to lead through stages 4 and 5. 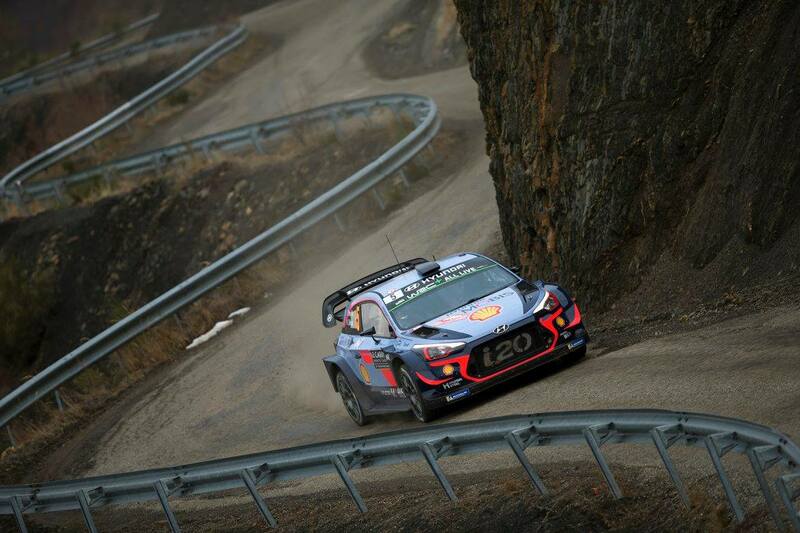 Tanak finished third and second in those stages, and managed to jump from fifth to second overall by end of Friday. 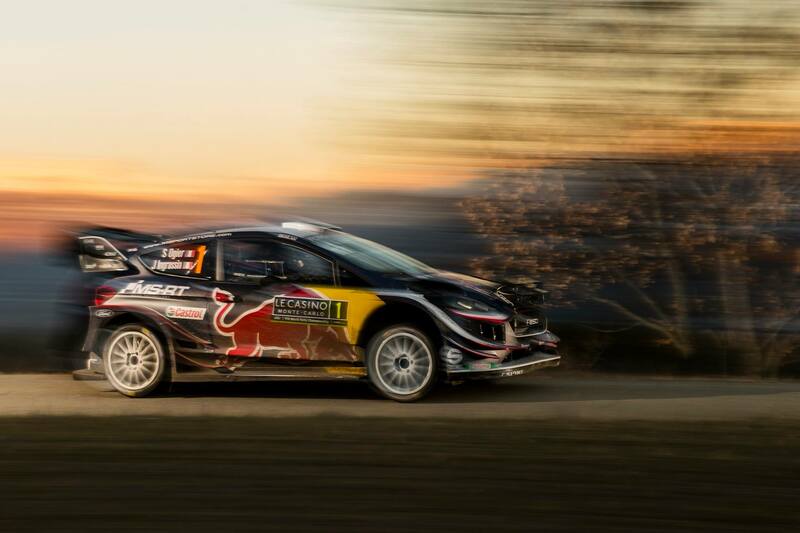 Saturday morning was a walkover for Ogier as he mastered his home route to go fastest, but Tanak responded by going fastest on SS11 and second quickest on SS12. 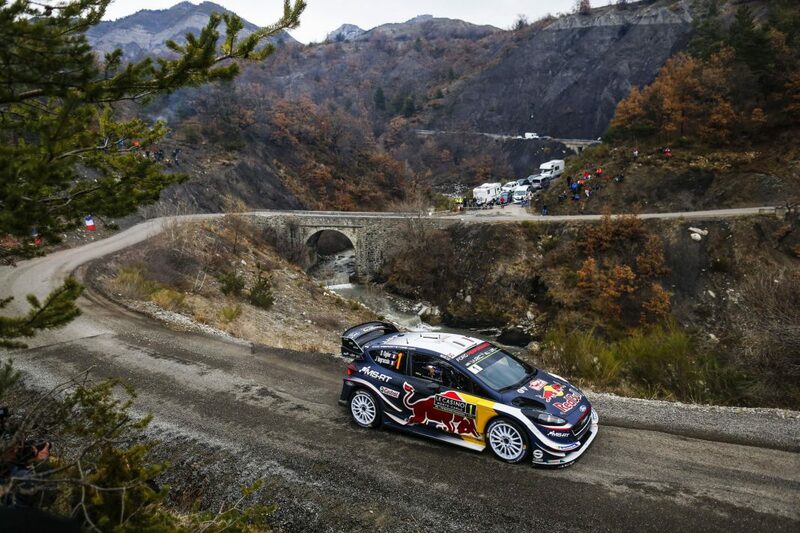 Ogier had chosen a more cautious approach in the meantime which saw him retain the overall lead. 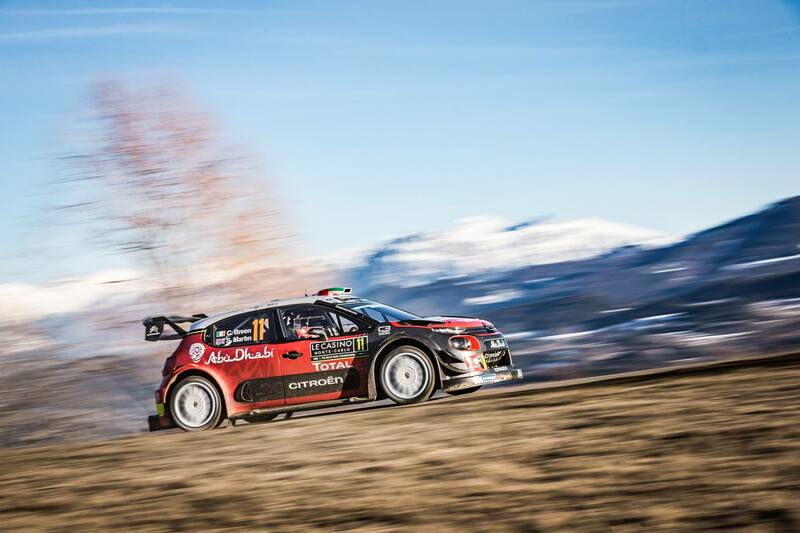 Kris Meeke finished fourth overall in his Citroen C3 WRC ahead of Thierry Neuville in his Hyundai i20 WRC. 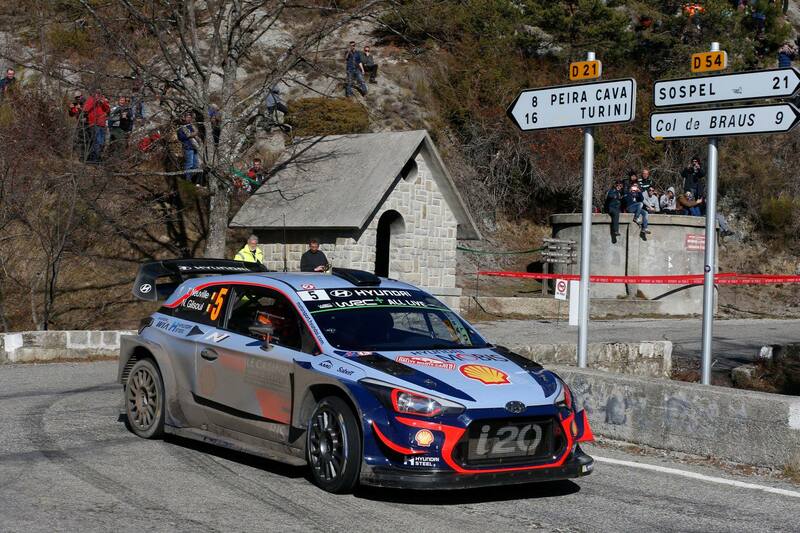 Elfyn Evans placed the other Ford in sixth place ahead of Esapekka Lappi’s Yaris WRC. 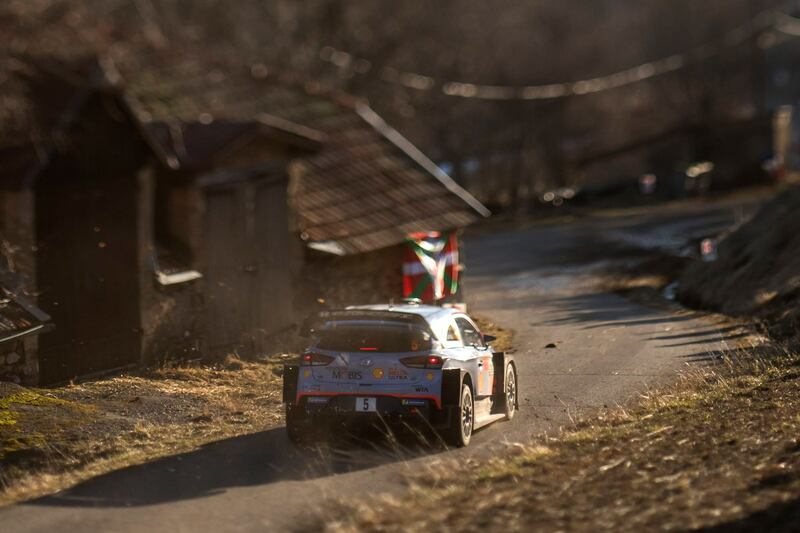 Craig Breen was ninth in the other Citroen while Jan Kopecky rounded off the top ten in a Skoda Fabia R5. 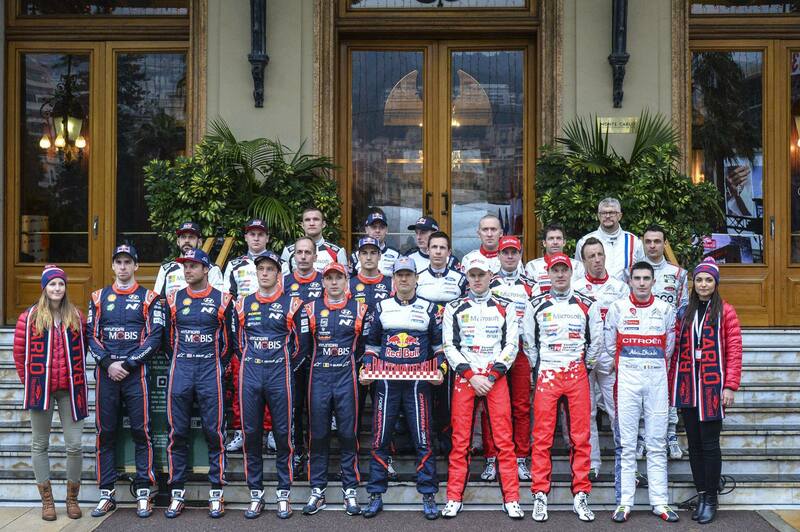 The next race of the season will be Rally Sweden on February 15.